But even in victory, the flaws of the SEC enforcement approach are apparent on their face. The verdict came in an action filed in July 2010 alleging securities law violations in trading activity going back as far as 1992. Many of the transactions at issue occurred between 1992 and 1999. One of the original defendants, Charles Wyly, died before the trial commenced (in an auto accident). At least this case, as compared to others, involved complex multinational transactions that would take a significant amount of time and effort to unwind and understand. But 15 to 20 years seems a bit much. Nevertheless, the victory at least shows that the SEC enforcement and trial lawyers are capable of trying a lengthy and complex case against excellent and well-funded defense lawyers. That is a welcome relief from some recent trial debacles like SEC v. Cuban and SEC v. Kovzan (recent jury losses), and SEC v. Schvacho (a bench trial loss, which can be found here). 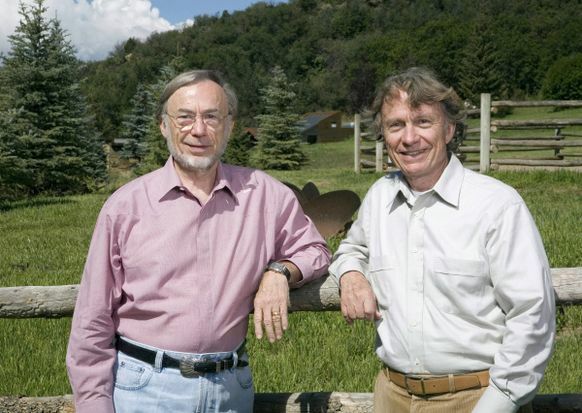 The core issue in the part of the case the jury decided was whether transactions in offshore trusts that were approved by trustees of those trusts were in fact controlled by the Wyly brothers and therefore should have been disclosed by them in SEC filings as the beneficial holders of those securities. The offshore arrangements were plainly driven by tax considerations, not a desire to hide transactions from investors (the SEC’s “disgorgement” theory of ill-gotten proceeds includes recovery of supposedly improperly unpaid taxes, as discussed here). But the evidence convinced the jury that the Wylys directed the investment decisions of the offshore trustees and knowingly or recklessly violated SEC disclosure obligations. As one would expect, the Wylys were well lawyered-up in connection with these complex arrangements, but their defense that they acted in good faith by seeking and following legal advice was not successful. It is certainly an object lesson for corporations or wealthy investors who think that legal advice can protect them: unless the giving and receiving of advice is clear, the advisors are made fully aware of all of the facts and circumstances, the advisees both document and clearly follow advice given, and government law enforcers don’t assert that the legal advice was really a conspiracy to evade the law, they may well be left out on a limb when things hit the fan. 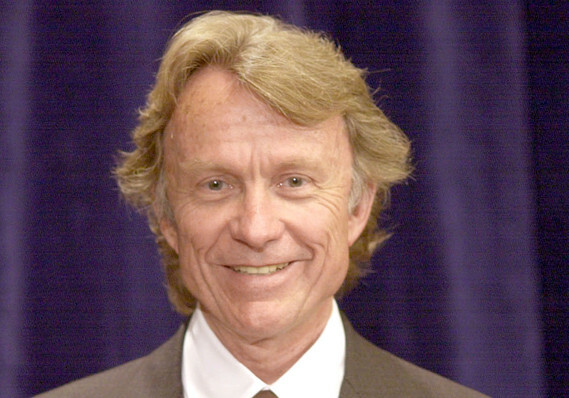 Sam Wyly was not happy about well-paid lawyers who left him out on that limb, as reflected here. From a broader securities law standpoint, the most interesting part of the SEC v. Wyly enforcement case has not yet been decided. The jury was not asked to decide the novel insider trading theory the SEC concocted against the Wyly brothers. That will be decided from the Bench by District Judge Scheindlin. At the time the Wylys entered into the equity swap, they were in possession of material, non-public information concerning Sterling Software. Specifically, the Wylys were aware that they – as Chairman and Vice-Chairman of Sterling Software – had agreed and resolved that the sale of Sterling Software to an external buyer should be pursued. In particular . 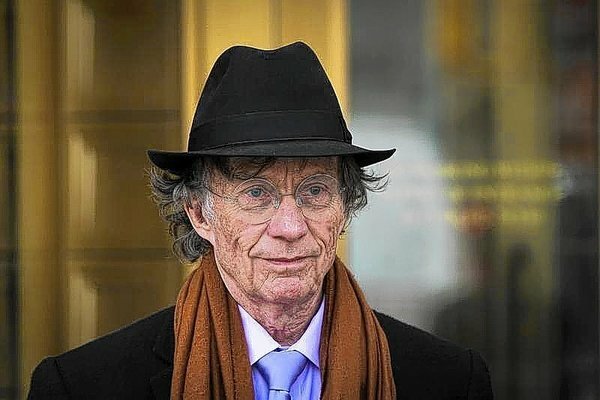 . . , Sam Wyly personally decided that both Sterling Software and Sterling Commerce should be sold to external buyers. Sam Wyly had then obtained the concurrence of his brother, Charles Wyly, who also agreed with Sam Wyly that, although both companies should be sold, the sale of Sterling Commerce should proceed first. Not a single actual action towards the sale of the company is alleged — no merger negotiations, no initial contacts with buyers, no Board discussions — just a personal decision that the sale of the company should be pursued. But according to the SEC, the mere fact that the Wylys formulated a personal plan for the future of the company barred them from buying company shares without first disclosing their inner thoughts. Putting aside the obvious materiality issue, can it be that a director’s or controlling shareholder’s “thoughts” outside of the Board room are “company” information? How strange is it to treat the shareholder (and his or her thoughts) as owned by the company and not vice versa? This is truly a bizarre attempt to extend insider trading doctrine to the ultimate concept of equality of information — mere intentions formed in the minds of insiders trigger the so-called “disclose or abstain” rule, which precludes them from buying or selling stock without first disclosing inchoate thoughts or intentions. But, as we are in the midst of showing in our multi-part post on the development of insider trading enforcement (see The Myth of Insider Trading (Part I)), this represents the extension, arguably to the point of ridiculousness, of the SEC’s long-standing effort to morph section 10(b) into a mandate that fair markets require equal access to information. Should this theory of insider trading liability be accepted by the court, the SEC will have officially become the securities “thought police.” Let’s wait to see what Judge Scheindlin does. This entry was posted in SEC Enforcement, Securities Law and tagged corporate law, lawyer, legal analysis, SEC, SEC enforcement, SEC v. Cuban, SEC v. Kovzan, SEC v. Schvacho, SEC v. Wyly, securities, securities fraud, securities law, securities litigation, securities trading, Wyly on May 15, 2014 by Straight Arrow.